All photos showcased here are available for sale in a wide variety of fine-art formats. My standard print options may be ordered directly through my website by navigating to any gallery or image and clicking "Buy photos." These orders are fulfilled by a printing lab of my careful choosing, then shipped to you directly, saving time and handling costs. My most popular selections, the vibrant and ready-for-display MetalPrints, are available using this interface. 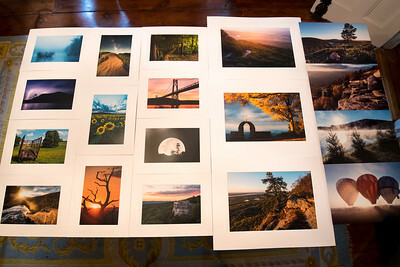 For archival paper prints, large sizes or unique dimensions, additional mounting options, bulk prints, or any other special orders, please send me a message in the "Contact" form, or call me at (845) 249-6231. I'll work with you closely to create custom art that best suits your needs and has the strongest impact.